Yall Know We In Here Styles P, Swizz Beatz & P.K. 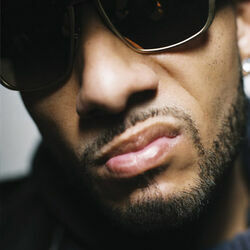 Discover more playlists and music by Swizz Beatz on PLAYLISTED. Like SWIZZMONTANA, Come Again (feat. Giggs), 25 Soldiers and Pistol On My Side (P.O.M.S) (feat. Lil Wayne).